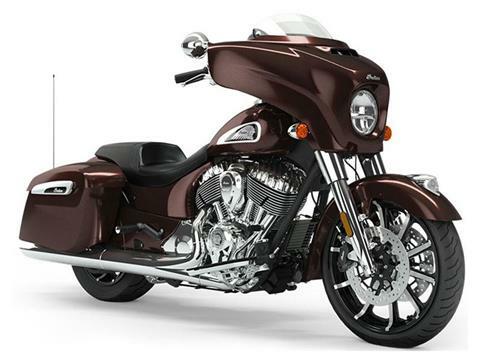 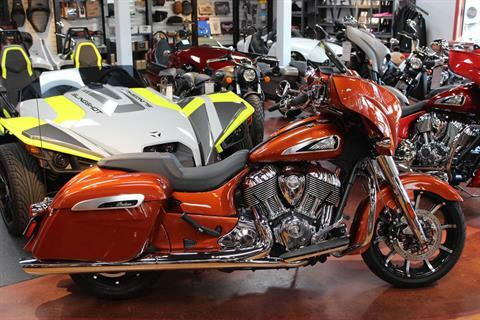 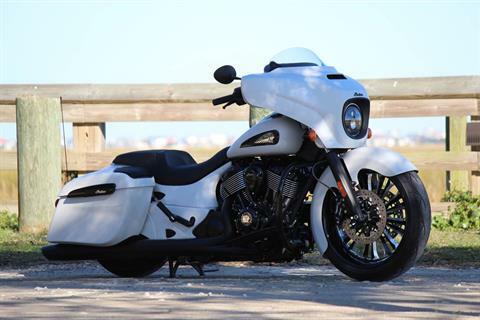 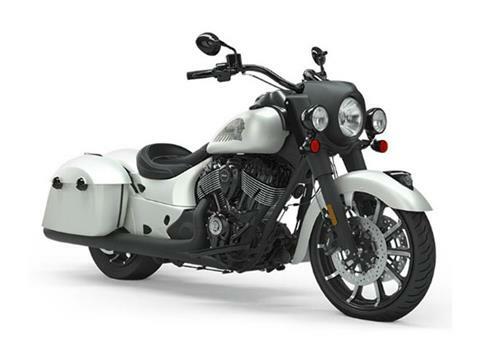 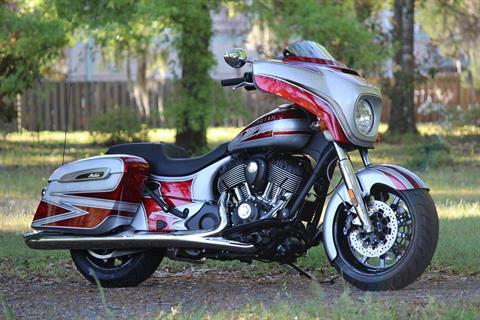 New Indian Motorcycles for Sale in S.C.
Coastal Indian of Myrtle Beach has a large selection of Indian Motorcycles for sale in South Carolina. 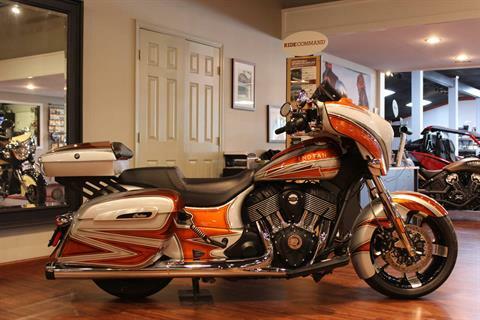 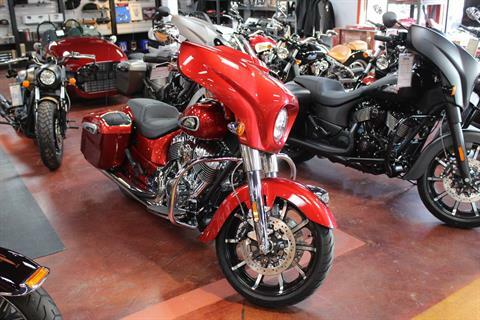 We carry multiple models in stock, including Bagger, Chief, Chieftain, Cruiser, Dark Horse, Midsize, Roadmaster, and Touring versions. 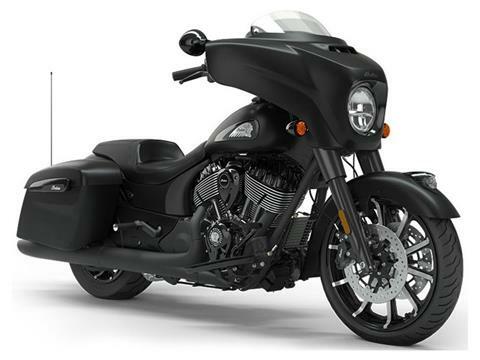 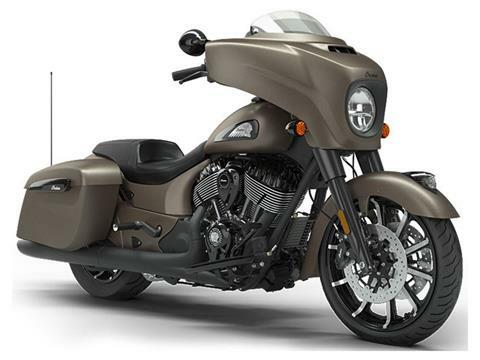 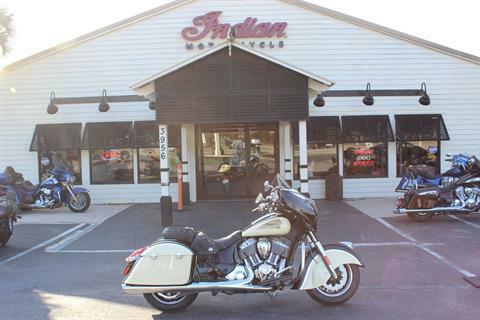 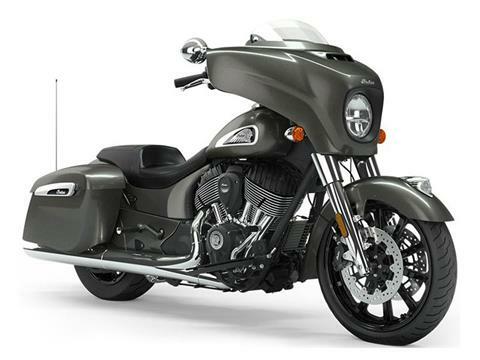 These Indian motorcycles continue a legacy that began in 1897 and was reborn in 2008!